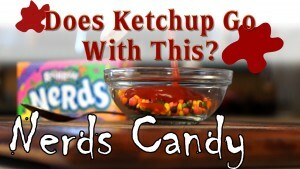 Does Ketchup Go With This? 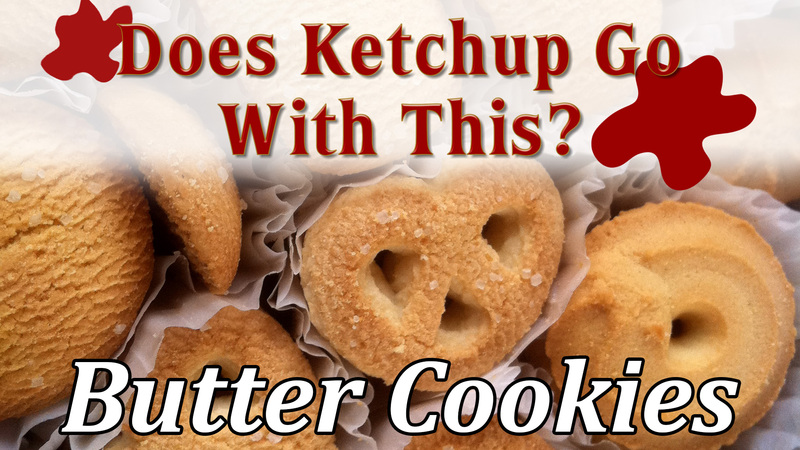 How do butter cookies taste with ketchup on them? The Grand Master of the Order of Ketchup returns once again to try ketchup on strange foods. 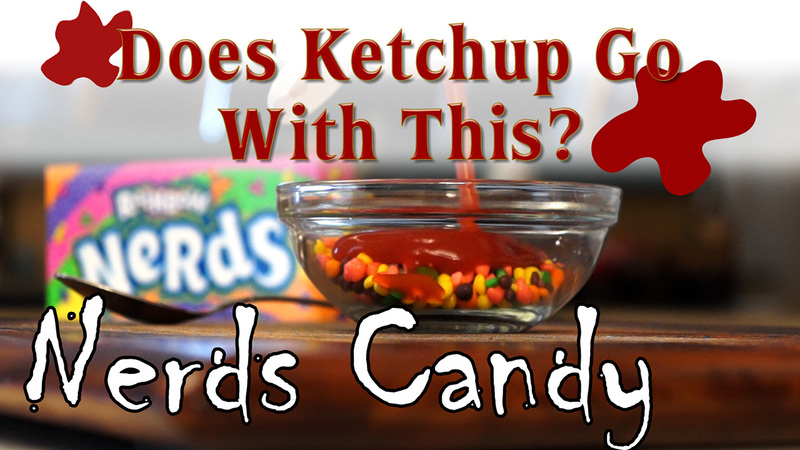 This time, he takes a suggestion from Diamanda Hagan and tries ketchup on Nerds candy!